Brian Carney says Wigan Warriors are better off without Shaun Edwards after the Wales defence coach opted out of a move to the Super League club. 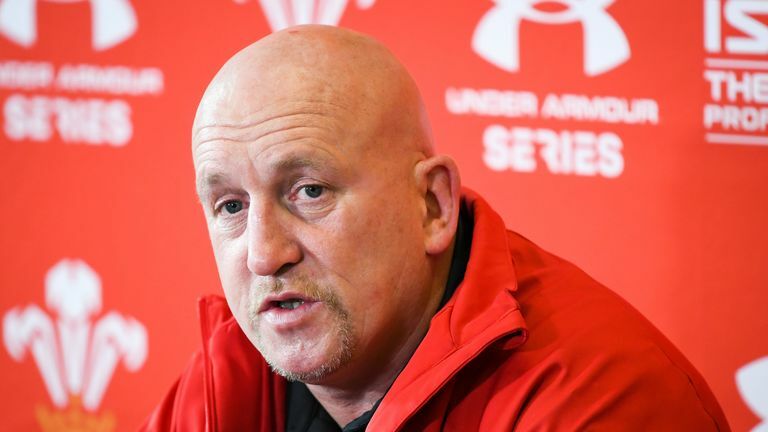 Edwards helped Wales to Six Nations glory in the sport’s other code in March, and it became clear his move to rugby league – initially agreed in August 2018 – was not certain after comments by both sides. On Monday, Edwards and the Warriors confirmed he would not be taking up the role.